-This one is much more simple, but it works and I really like it. 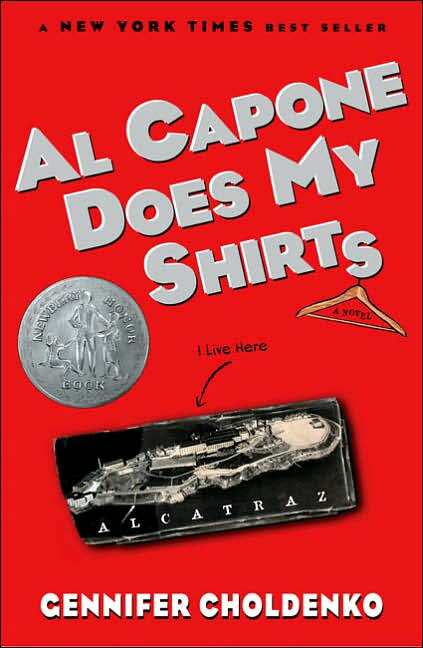 I also think it adds an element of humor the first cover is missing. -I don't know what I think of this cover. I like how she's coming through the book and entering the story, which gets the plot across,but it just looks a bit odd at the same time-not sure why. -I really like the look of this cover, but at the same time it feels a bit historical. -It's simple, but I like it. I also like how the girl doesn't look too nerdy. -This one changes the look of the book to a romance Sarah Dessen-esque cover. 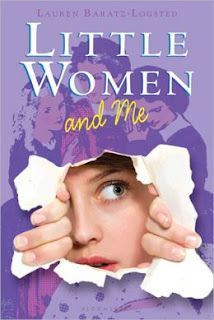 I like the cover, just not for this book. -I thought I had talked about this one before, I guess not. 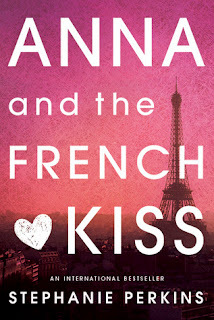 I love this cover-so cute, I love the text and the Eiffel Tower in the back. 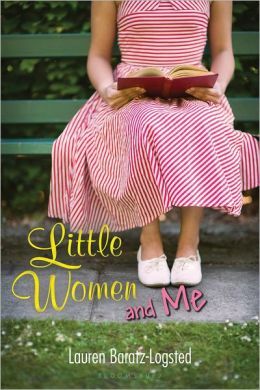 -This is an OK cover, but it feels like the book is trying to become "new adult" and being marketed to adults more than teens. It also looks a bit more serious to me than the original cover. -I really like this cover-simple and just the right amount of scary. It flies off my library shelves. 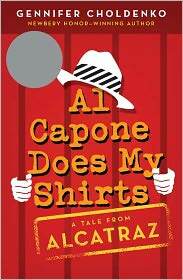 -I really like the paperback version too. It's a different take than the hardcover, but I think it still manages to get across the mystery of the book. I do think the cover model looks a bit like Kristen Stewart in that photo and I wonder if that will turn off readers thinking this is a Twilight readalike. What covers do you like and dislike? 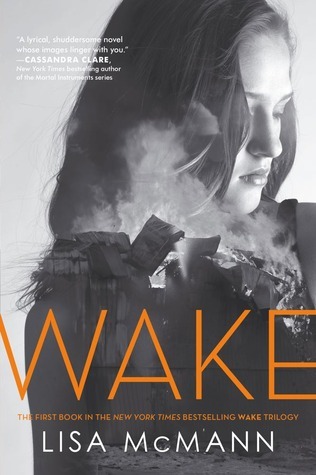 The first thing I thought with the Wake recovers was "wow, that girl looks like Kristen Stewart!" Like you, I can see that helping or hindering the new covers. I personally liked the old ones. They were a bit obscure. Do not like the Smart Girls recover at all. It's a fun book and now it just looks like all smart girls want is boys which is true but yet, there was a bit more to the story than that. I thought the exact same thing. 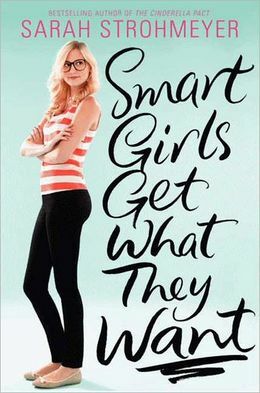 The new Smart Girls cover implies that smart girls get the BOYS they want. It's really too bad. Exactly! 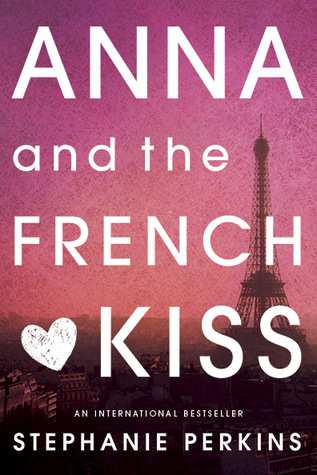 It's a fun book, but now it looks all about romance. I think I may have said it on your blog before, but I HATE what they've done with the new edition paperbacks of Life As We Knew It. They have instantly made it a "girl book" with their new cover, and that book is GREAT for boys. I'm so angry about it. 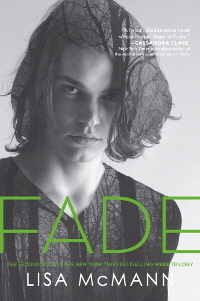 I make sure to show the old cover whenever I booktalk it. Harumph! 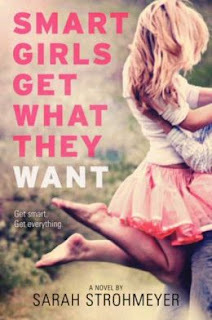 I just looked it up-it is a more girly cover. I hate when that happens! 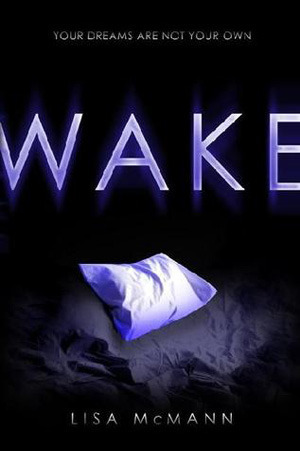 I'm still not sure about the new Wake trilogy covers. They're interesting, but I don't know if they'd grab my attention enough to read them if I were new to the trilogy. I like the new Stephanie Perkins covers, but I wish Penguin would stop changing them mid-series like they keep doing. 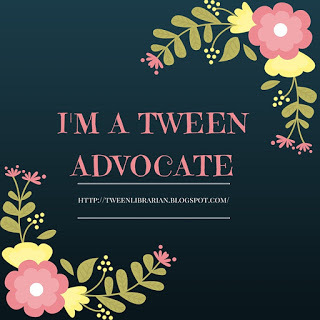 I've received mixed reactions from my students about them. Many like the new ones b/c they appear more adult, and others like the original covers because they let you know a little more about the characters. I hate mid-series changes too. I bugs me because then the series covers don't match on my library shelves. I also get annoyed because the teens will see one cover online or in the store and then come to the library and not realize the hardcover is actually the same paperback they saw-just a different cover.